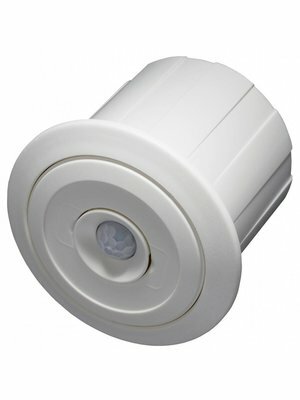 The 230V sensors have a built-in high power relay and switch the load directly. 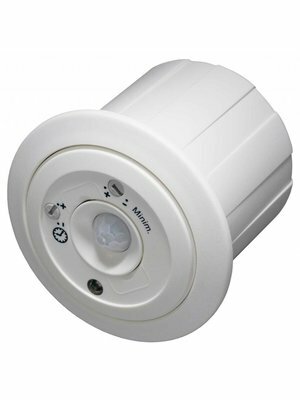 As standard a WAGO plug set is included with any 230V-sensor. This will in many cases simplefy the installation because L, N and L are connected to the WAGO plug and not directly to the occupancy sensor. Only the wired WAGO plug will be inserted into the sensor. Apart from a good strain relief for the wiring it provides protection against touching the terminals. 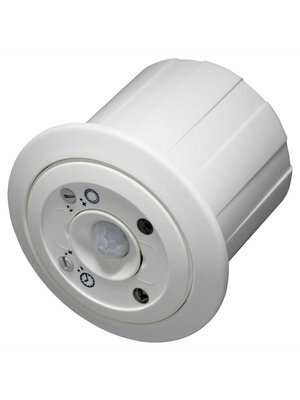 For models with dimming function, the WAGO plug set also incudes a 1-10V plug. As a project solution, we also offer pre-cabling in "Wieland" or "Winsta" format on request. Please contact us at info@epvelectronics.com.